Sgt. Arthur Eugene Nixon, son of Mrs. Dovie Nixon, Newcastle, husband of Wanda Mae Proffitt. 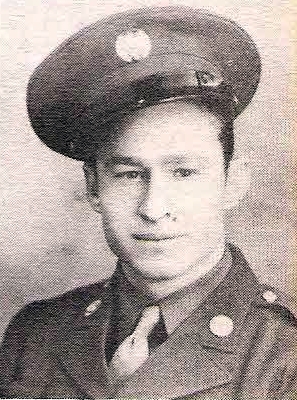 Entered Army, 1941, trained at Brooks Field, Texas, De Ridder, La.,Idaho, Utah, Ft. Benning, Ga. and Wyoming. Served in Italy, Bulgaria, Romania. Awarded American Def., ATO Ribbons and EAME Ribbon. Killed in 1944 in Bulgaria.